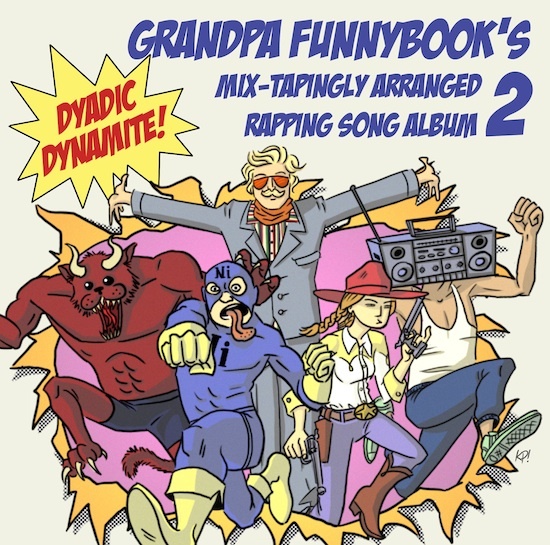 Hand'Solo Records » Blog Archive » Grandpa Funnybook mixtape #2 to drop at Fan Expo! Home Bass > Grandpa Funnybook mixtape #2 to drop at Fan Expo! COMING TO FAN EXPO ON AUGUST 23, THE NEW GRANDPA FUNNYBOOK MIXTAPE!! !